Plasic-felt glides for Bacher chairs with round steel tube frames. Recommended for hardwood, tile and stone floor, not required with carpet. 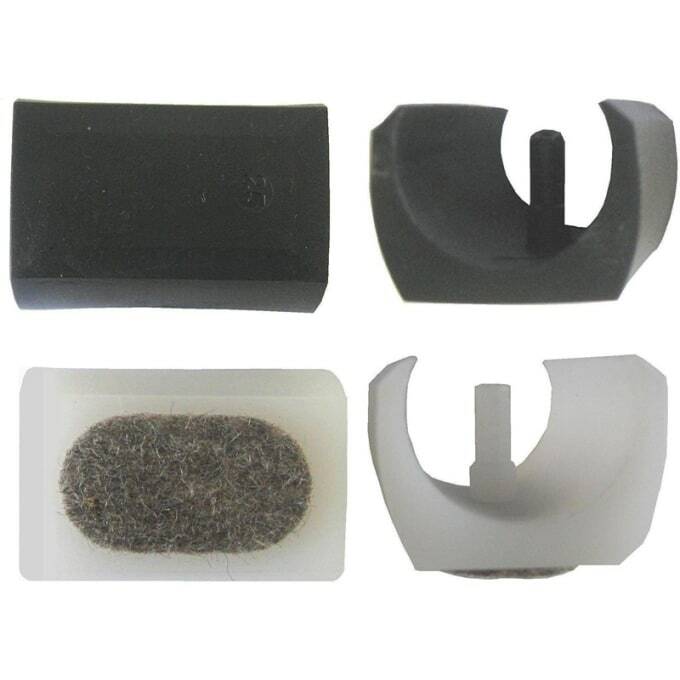 To protect frame and flooring you can order for your Bacher chair plastic felt glides. Do you have a question about "Felt glides"? How can we contact you?